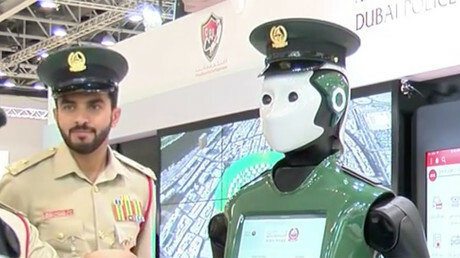 The United Arab Emirates (UAE) appears to be spearheading new trends in government reshuffles, now saying it has introduced its first Minister for Artificial Intelligence. After establishing a post of the Minister of Happiness last year, the Gulf Kingdom has taken another unorthodox step. The introduction of the new futuristic position was announced by Vice President and Prime Minister Sheikh Mohammed bin Rashid Al Maktoum on Thursday. “Today we announce the appointment of a minister for artificial intelligence. 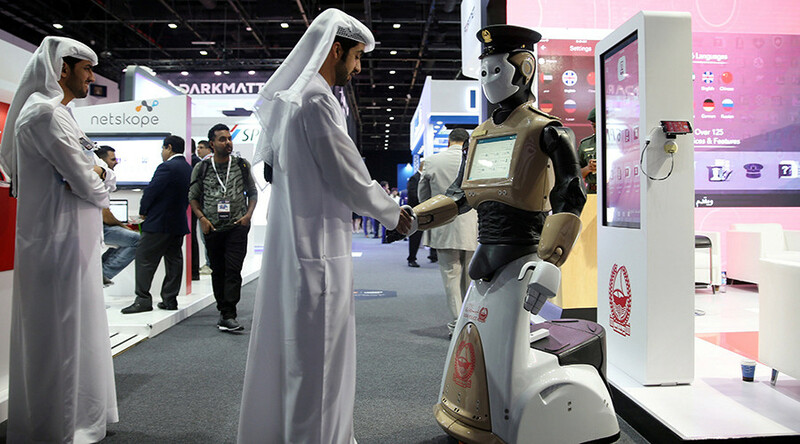 The next global wave is artificial intelligence and we want the UAE to be more prepared for it,” the Sheikh tweeted. The new position will be assumed by 27-year-old Omar Sultan Al-Ulama, who has been the Deputy Director of the Future Department. He also held a position on the Executive Committee of the World Government Summit (WGS) since 2014. WGS is an UAE-based international organization, designed for sharing government-building experiences and innovations among different nations. The Gulf state has also introduced the post of Minister for Advanced Sciences. Thirty-year-old Sara Al Amiri will assume the office, she has already held leading roles in the UAE Council of Scientists and the UAE’s Mars Mission team. In April this year, the Gulf state started “a 100-year national program” that includes plans to set up a scientific base on Mars.